eBay is postponing penalty fees in the UK, it told sellers there this morning. Sellers who accrue a certain percentage of claims for item not as described or item not received would end up paying about 40% more in commission fees as a result of the new policy. The new fees were set to take effect on October 1st, but according to the UK announcement, eBay is postponing enforcement of the policy until February of next year. It seems likely eBay.com will follow,* stay tuned! *UPDATE 9/17/18: eBay announced it will institute the new policy in the US on October 1st. In Autumn’s business seller update , we introduced a new Service Metrics dashboard to help you to manage “Item not as described” and “Item not received” return requests. In this update we also announced that, starting 1 October 2018, we’d apply an additional 4% final value fee surcharge to sellers whose “Item not as described” return requests were rated as “Very High” in the applicable categories compared to sellers who: list on the same listing site; sell in the same category; have a similar transaction volume; have a similar average selling price; list items of a similar average item condition; and provide similar average delivery estimates. A quick recap on why we’re doing this: When someone has a poor experience buying on eBay, it’s bad for the marketplace overall. Poor experiences dent buyer confidence, making it less likely someone will return to eBay and ultimately that’s bad for future sales. Disputes with buyers can cost significant time and money to resolve. While we want to reassure you that this surcharge will likely only affect a very small number of sellers, we also want to give all sellers the chance to really understand their performance and improve before we apply these consequences. 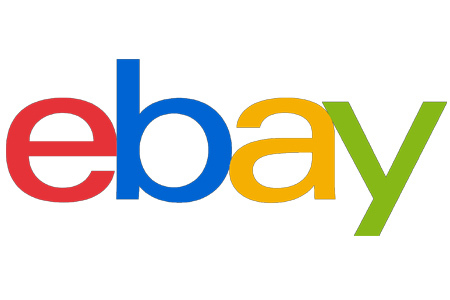 As a result, we won’t be applying the surcharge to sellers directly listing on eBay.co.uk who are rated “Very High” in the applicable categories until 1 February 2019. This is to give you the time to get to know the Service Metrics tools and dashboard and to take the opportunity to improve your rating if necessary. 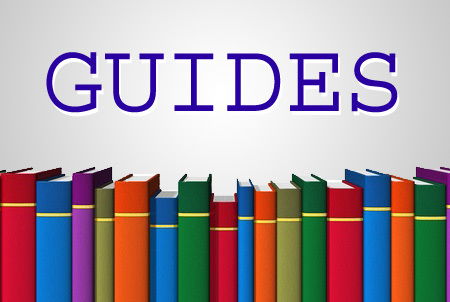 In the coming weeks, we’ll also provide new guidance on how the Service metrics work, and video tutorials to explain how the metrics can be used to inform your selling practices on eBay. 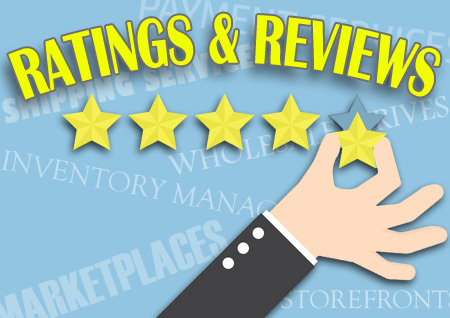 We’ll still continue to reach out to sellers who are rated “High” and “Very High” on a monthly basis to inform them of their Service metrics rating and a chance to improve their rating. To learn more about Service metrics, please visit our Seller Centre page. There’s a term for that down in Louisiana…crawfishing. I’m sure it had nothing to do with the ballooning of returns and the associated false SNADS, coupled with the outcry of those sellers negatively affected who were not at fault. Oh…and maybe some genius at ebay realized what the sellers realized…it’s not a 4% increase, it’s 40%. Maybe the Wenig team are starting to show a glimmer of intelligence (?) that all these money grabs and “punishments” inflicted have only served to damage the entire platform for everyone. Probably not thought. More likely they’re not ready technologically. Prithee, ebay…how do SELLERS reduce their false SNADS in the absence of a challange option? ebay is no better than a fight referee who has money on one of the boxers. Worse, actually. For the ref, it’s a one-time payout. For ebay, it’s never ending. Oh darn. Sure hope that they don’t delay the one for us sellers. We are so looking forward to doing battle with the wig and his minions. We have even stop answering emails and any case open we don’t care. We let Fleecebag do what they want. We are finished through done. Just waiting to see how long it takes the morons to get rid of us.